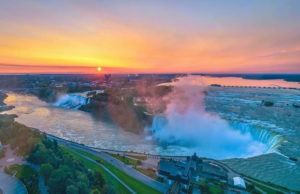 Tourism in Niagara Falls City: what should you expect? Copyright © Bulletin News Niagara, 2019. All Rights Reserved.